Group and bundle discounts available – click the button in the description below for more information. Add to cart to see group discount. 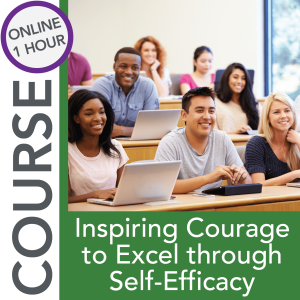 Course description: This module will help you work towards improving your Perkins Core Indicators, especially as they pertain to participation and completion of students who are nontraditional by gender. If you don’t know much about the Perkins Core Indicators, don’t worry, because we’ll start with some background information. 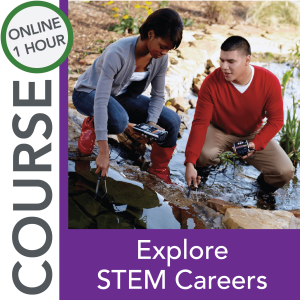 The module will then assist you in identifying root causes that are affecting the success of your CTE classroom, program, department, and/or school, especially programs focused on science, technology, engineering and mathematics (STEM). 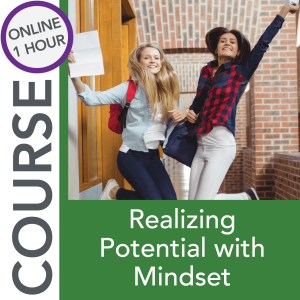 You will receive a plethora of research-based strategies and resources to address the root causes. Define the Perkins Act requirements and Core Indicators. Recognize the benefits of nontraditional employment and careers to both students and the economy. 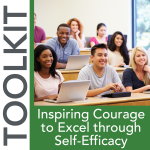 Recognize micromessages and how they relate to implicit bias, self-efficacy and other internal barriers. 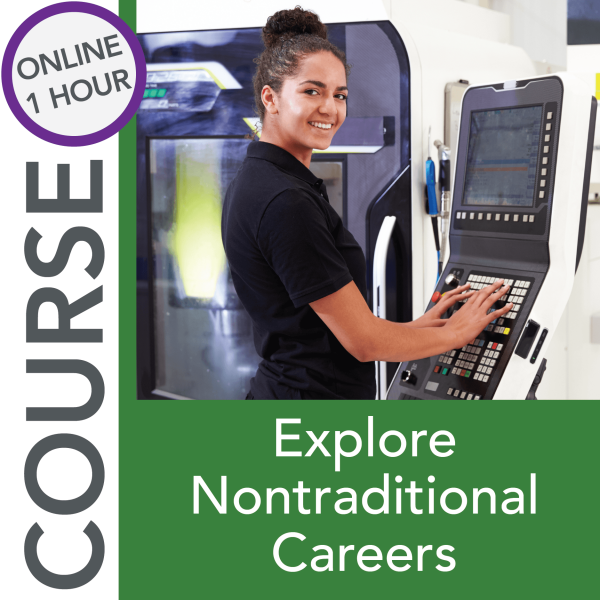 Evaluate root causes and select strategies that influence nontraditional participation and completion rates in Career Technical Education (CTE). Walk away with resources to assist you in the development and implementation of a program improvement plan.